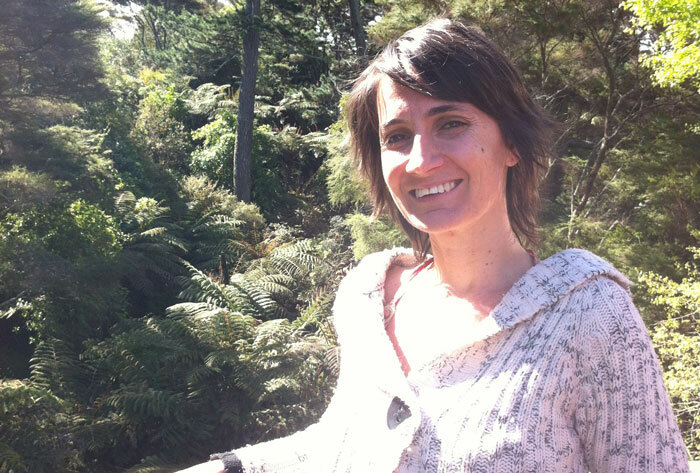 Kala Dostal is one of the co-founders of Peaceful Passing, which offers free spiritual end of life support in Auckland, New Zealand, and for four years was the Operations Manager of Amitabha Hospice in Auckland. Her strong interest in supporting and enhancing the spiritual path of people at the end of their life has led her to study the death and dying process in the Tibetan Buddhism tradition, which included taking part in several solitary and group retreats. Kala first became interested in The 16 Guidelines in 2006. She attended the 16 Guidelines Level One workshop in Nelson, New Zealand in 2010, followed by a Level Two course in Sydney, Australia. On returning to Auckland, she started sharing the 16 Guidelines with the Board and volunteers at Amitabha Hospice. Since then she has introduced the 16 Guidelines as part of the Amitabha Hospice’s training programme for caregivers and volunteers, has created a 16 Guidelines workshop for palliative care, and has led several 16 Guidelines workshops for parents, teachers and healthcare workers in different organisations in Auckland and beyond. During my years of primary and secondary education I wasn't introduced to a strong foundation of values, so when I first heard of the 16 Guidelines I thought: "This is exactly what our society needs, a common ground of universal values", so I was drawn to them almost instantaneously. I also love their simplicity, practicality and straightforwardness. To be able to reach out to the community and remind ourselves of the importance of human values. It gives my life great meaning to commit myself to practicing the 16 Guidelines and to witness how people benefit from putting the 16 Guidelines into practice in their daily lives. I try to be mindful of continuously applying the 16 Guidelines in my personal life. At work, I introduced the 16G at Amitabha Hospice where the service coordinators now open their meetings with a 16G reflection, then use the 16G during meetings with volunteers, and the volunteers use the 16G with their patients. In the community, I have been facilitating 16G workshops in different organisations across New Zealand.